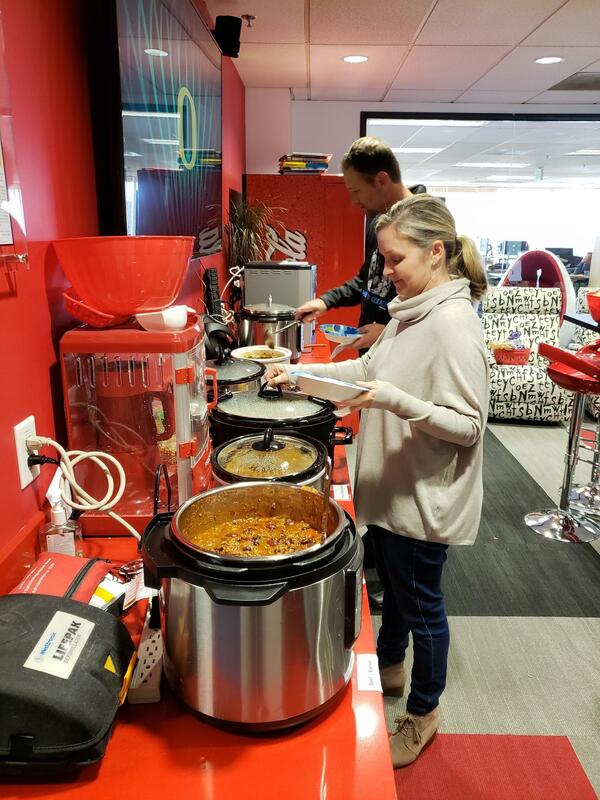 And the Winner of the 3rd Annual Extensis Chili Cook-Off is…? This blog brought to you in Smell-O-Vision! Unfortunately, that technology doesn’t exist yet, though our product engineers are hard at work trying to digitize smells so that our digital asset management solution, Portfolio, can archive those assets. 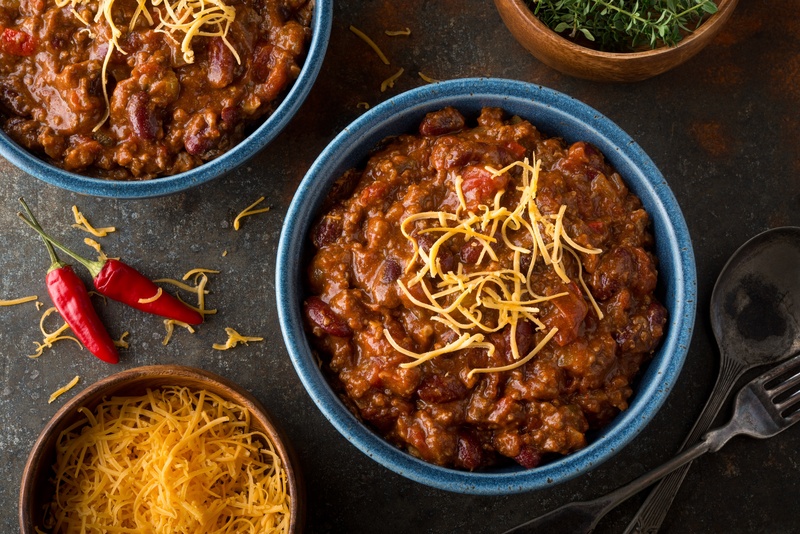 When the leaves start to fall and the Autumn air turns crisp and cold, it’s our yearly reminder that our popular Annual Chili Cook-Off is around the corner. This year, the competition (food fest) was held over lunchtime on Thursday, November 15. For a small company of about 100 employees (80 of them in our Portland headquarters) we’re always impressed with the participation. 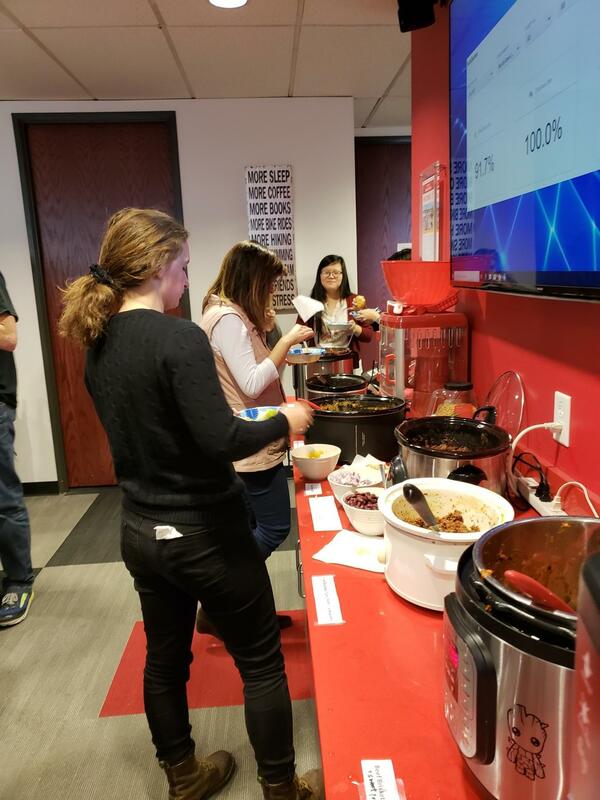 This year we had a total of 10 Chili Chefs, and 40+ employees tasted and voted. 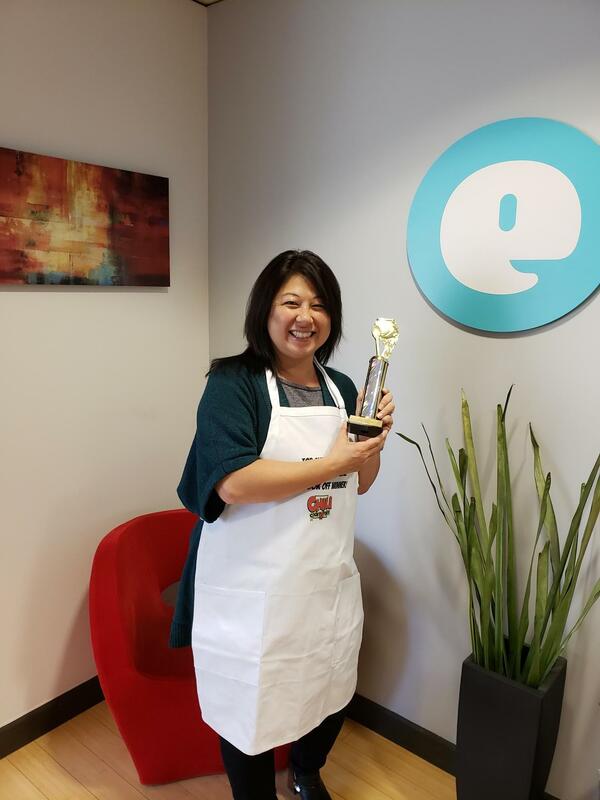 Last year, our Senior Product Marketing Manager, Amy Chan, won the competition with her Beef & Spicy Pork Chili submission—YUM, it was so good! Amy returned this year to defend her title, so the pressure was on to best our champion. With 10 submissions, most of our voting audience had eaten their fill by the time they’d tried as many as they wanted to. This despite a table full of classic chili additions like sour cream, cilantro, avocado, cheese, onions, chips and corn bread. It was a fantastic spread that our Culture Committee contributed to. At Extensis, we find that employee engagement events like this are best scheduled on a quarterly basis. 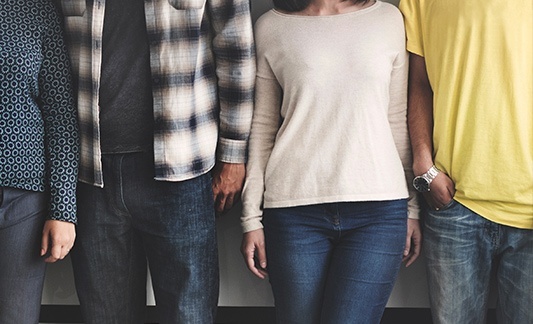 We have a Culture Committee comprised of employees across departments that dream up new events, put organization and planning around them, and then execute. This grassroots approach encourages additional engagement from our employees—particularly cross-team engagement. 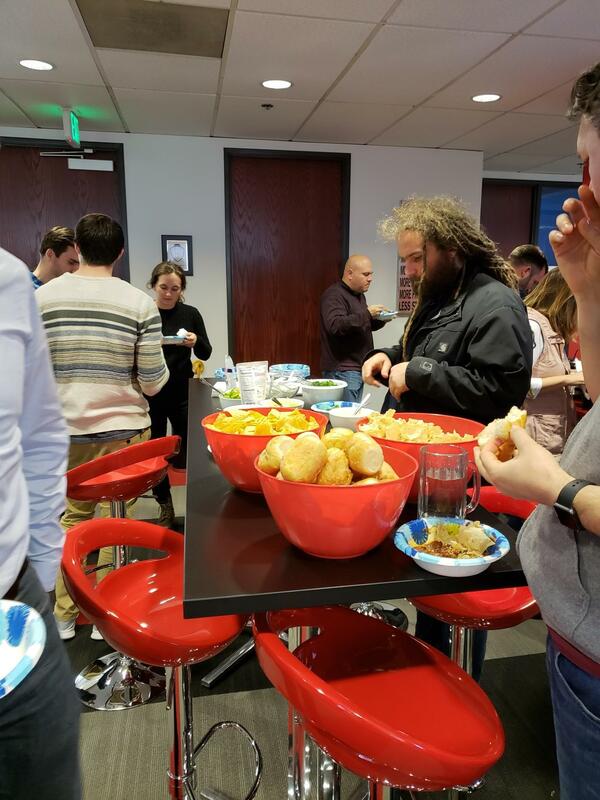 It’s always great to see employees from the business side sharing conversation over a bowl of chili with teammates from the engineering side of our organization. But enough about employee engagement. It’s time to announce the winner of the 3rd annual Extensis chili cookoff. Are you ready? Once again, Amy Chan, Sr. Product Marketing Manager takes home the trophy with her Beef Brisket & Beans Chili. It was very good, and had nuggets of sweet potatoes providing a savory sweetness to the spice. Carli has spent the bulk of her 18 year career in Human Resources at Extensis, where she has helped cultivate and foster a culture that is familial, fun and fulfilling, all lending to high levels of engagement and impressive tenure across the organization. In her role as HR Manager, Carli has her hands in everything HR: Recruiting & Retention, Performance Management & Employee Development, Payroll & Benefits, HRIS Administration and day-to-day HR Operations. 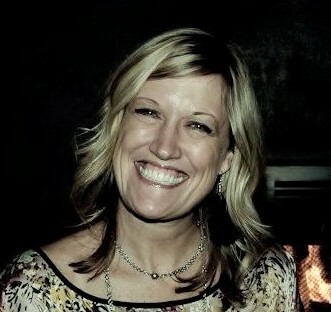 She thrives on the diversity of her role and values the relationships she’s built and maintained over her career. Away from HR, Carli enjoys a different diversity of roles as a wife, daughter, sister, friend, aunt and a mom to 2 very active teenage kids and 2 aging chihuahuas. She enjoys travel, cooking, wine tasting, camping, watching football (and managing her Fantasy team), shopping and movies that make her cry.